Having a fun night out is a great way to blow of some steam and let loose, but sometimes a few too many beers or shots could get someone into a bit of trouble with the law. A DUI (driving under the influence) charge can range from a minor infraction or a pretty big deal depending on a variety of factors. If no damage was done during the course of the driving, then you may get off pretty easily. If while driving under the influence, you might have hit some parked cars or possibly worse, then there may be traffic school or other time served for the infraction. In either situation, whether it be a smaller or a larger charge, here are four steps to reinstate your driver’s license. Make sure you have all the steps in order and paperwork filed to make sure your valuable time isn’t wasted before moving onto the next step. Getting that license back in a timely manner is the goal. Having been issued a DUI, there may be a period of jail time and/or a waiting period before you are able to reinstate a license. The period of time where you were not allowed to apply for the renewal yet, is usually in the form of a suspension. Mandated schooling might be required before you can reinstate your license. During that suspension, find out if a traffic school is necessary and get that out of the way. Be aware of how many hours in school are needed as well as if there are certain driving classes that are approved over others. Contacting the DMV might prove helpful in this matter. Drunk driving classes range anywhere from three to thirty months depending on the severity of the conviction. 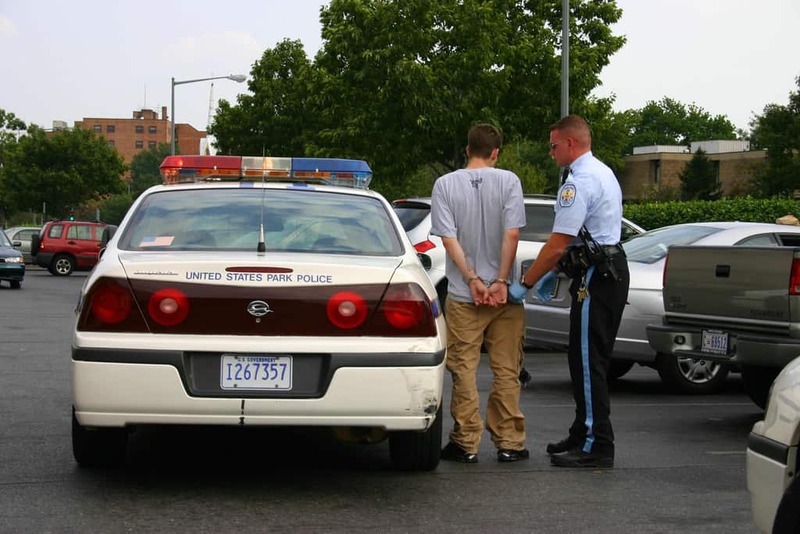 At this point, you may also want to hire a DUI lawyer to help you with your case. If the time has come to actually reinstate your license, and all waiting periods and driving schools have been completed, then check for any forms that need to be printed out and completed. The Department of Motor Vehicles (or Registry of Motor Vehicles) can tell you which forms are needed, so contacting the local version in your county is the first step. These forms usually consist of a reinstatement request form and an SR-22 form. The first one, the reinstatement, will probably require some sort of payment with it and get returned to the Department of Motor Vehicles. Secondly, the SR-22 form needs to be filled out and sent to your insurance company as well as the Department of Motor Vehicles. The best method to find these forms is to call the DMV directly and ask, to make sure you have them all, and check out their website to see all the steps and print any forms. Note that a copy of the certificate of completion from the driving school that you completed in step one will also be needed for reinstatement. Find out if there are any other fines that are associated with the DUI and make sure that they are paid and up to date. Some of these fines may be due to any damage that occurred during DUI charge and may need to be paid in full before a license is reconsidered to be active. This would also include paying any insurance deductibles that might be due to the damage done to your car, or other items that were hit during the incident. In a big occurrence, like damage done to a store or house, that might be settled in court and paid off with community service or in multiple payments. Along with this, there may be community service hours instead of a fine in some areas. Providing proof that you are insured before reinstating your license is very important. Insurance rates may go up after being convicted of a DUI so that may be a big factor in finding a new company or staying with the company you had previously. If you can’t afford the premiums that go with the DUI, shop around for different insurance to find one that will work with your budge. If the car is still serviceable, getting it up and running again goes along with the insurance. If it was totaled, contact the insurance company to see what you would get in the form of compensation for the car so you can find a replacement. If a replacement is needed, then find out what is in the range of your budget and purchase a car so you will have a method of transportation when you are ready for it. If this proves difficult when you don’t have a license, see if a family member or friend will help you get the car home. If that isn’t a valid method for you, consider shopping online to find a car, and see if they will deliver or you can place a hold via a down payment and you can pick it up once your license is back in hand. You should be able to read through your insurance policy ahead of time, either in the package, they sent you or online to see what rates might look like for you. Take time to talk to your insurance adjuster both about rates, and the condition of the car you will be driving. You can also research the best insurance for those with a DUI conviction. After you have completed all these steps, you should be well on your way to having your license reinstated after your driving under the influence charge. Please know that these kinds of charges can happen to anyone and don’t have to be more than a minor annoyance. No one likes going to the Department of Motor Vehicles but between a quick trip to make sure all the forms are filled out and submitted, and taking a few classes you will be well on your way to getting back on your feet and driving again.